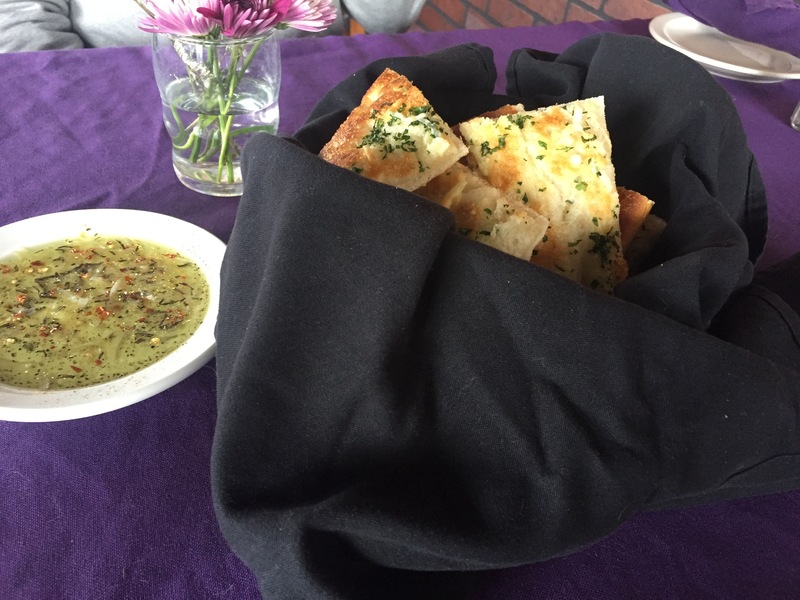 Since 1996, Alta Cucina has served the Johnson City area as a locally owned Italian restaurant serving high quality pastas, chicken, steak, seafood, specialty wines and more. Located at 1200 N. Roan St., Alta Cucina is easy to locate and has ample parking. With an inviting atmosphere and friendly staff, customers are able to have an enjoyable dining experience among beautiful decor with Italian influences. With two large dining rooms and an outdoor dining patio, the restaurant has a romantic, cozy atmosphere while remaining spacious to display colorful wall art and tapestries. Our server was eager to assist us with questions regarding the history of the restaurant, the various entree options and the origins of the food they use. The menu encompasses all of the classic Italian dishes you can think of, and then some. After several minutes of perusing the menu, and taking suggestions from the staff, I settled on the pasta primavera while my friend chose the chicken croissant with a caesar salad. 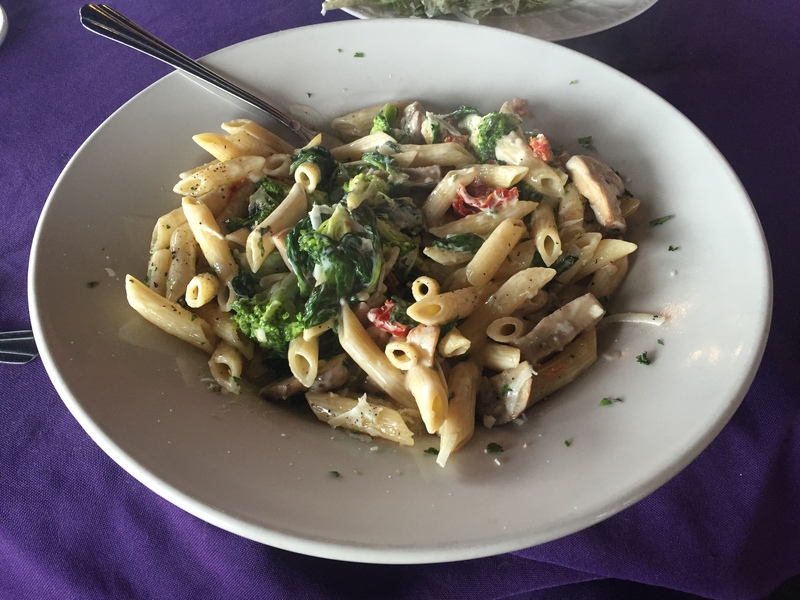 The pasta primavera came with fresh spinach, crimini mushrooms, broccoli and sun dried tomatoes, all sauteed with butter and garlic in a white wine cream sauce served over penne pasta. 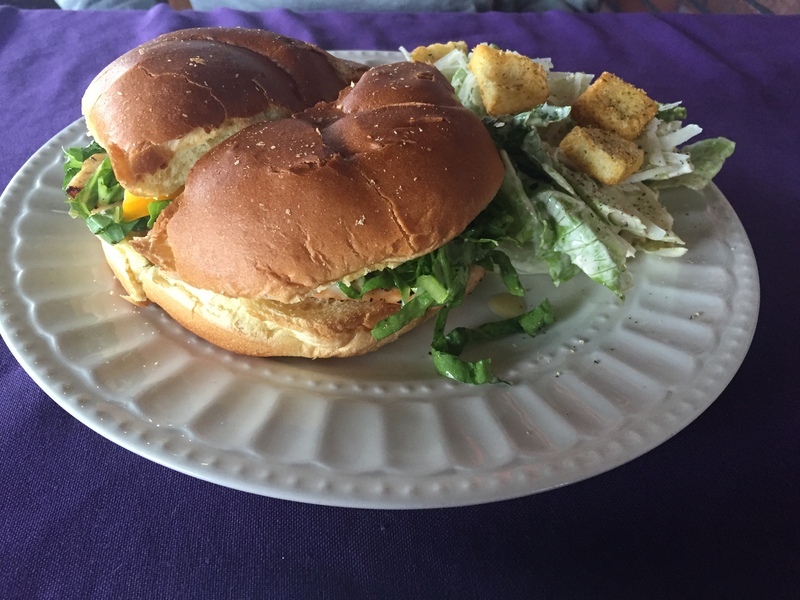 The chicken croissant had a chicken breast in thousand island dressing, topped with lettuce and tomato and served in a lemon olive oil blend. 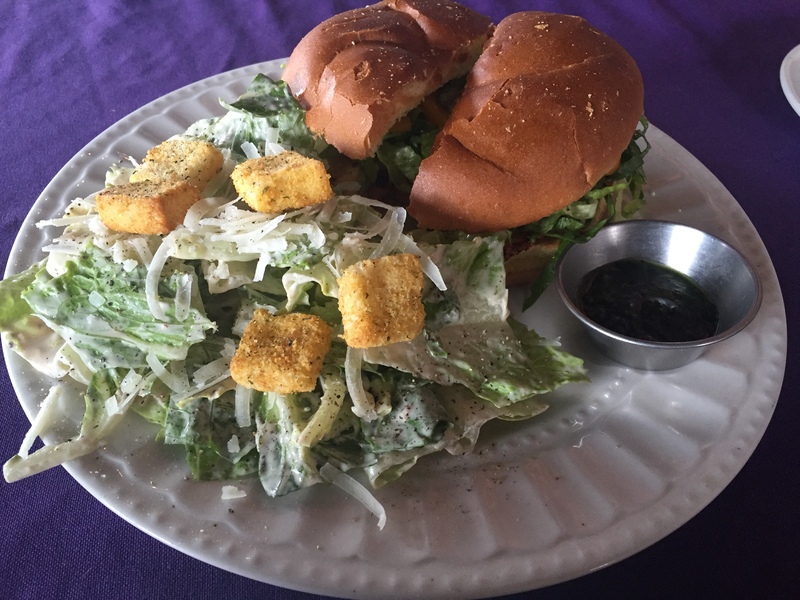 Everything is made with fresh, organic ingredients, and the caesar salad dressing is made from scratch as well. 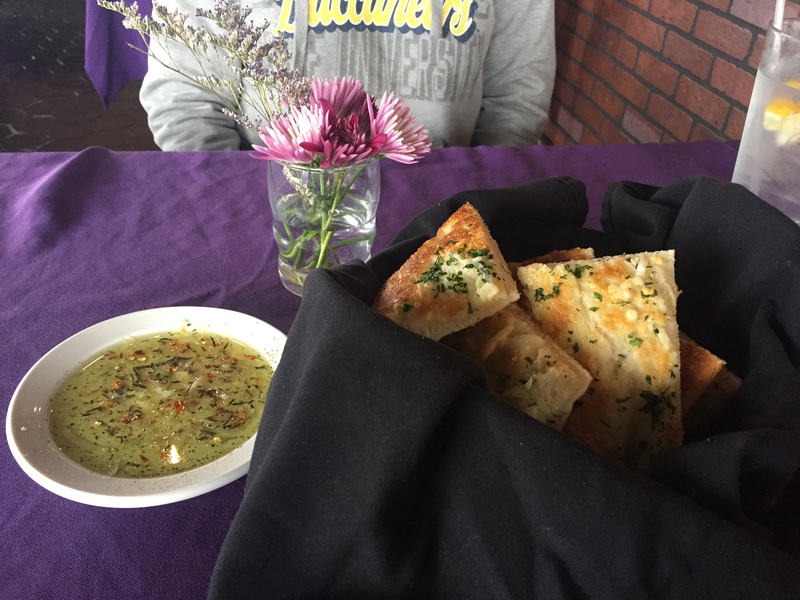 Served with complimentary fresh-baked bread with olive oil and fresh herbs, I was pleased with both the portions and quality of our meals. The pasta primavera was very filling, but not to the point you regret what you just ate. The fresh vegetables paired well with the savory penne pasta and well seasoned cream sauce. My friend was also impressed with the chicken croissant, which she ordered with pesto instead of thousand island dressing. The chicken was cooked just right to retain flavor, and the croissant made for a light breading that was clearly very fresh. If you are looking for high quality, authentic Italian food, I would certainly recommend Alta Cucina. With a knowledgeable and helpful staff, outstanding menu and an enjoyable environment, I do not have a single complaint. I will probably be trying the eggplant parmesan whenever I go back. Alta Cucina offers daily specials, accommodations for large parties and take out orders. Hours of operation are Sundays through Saturdays 11:20 a.m.-2p.m. and 5 p.m.- 10 p.m.